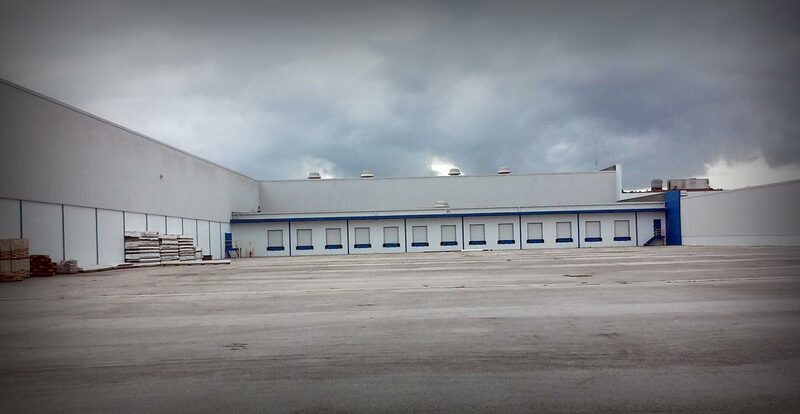 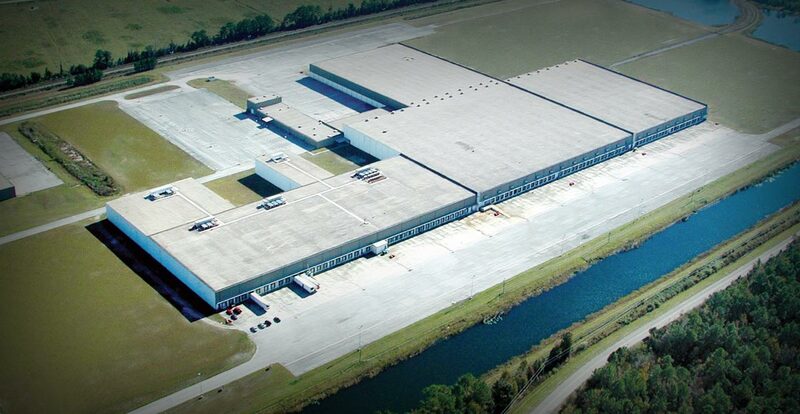 In 2006, we purchased this 793,583sqft industrial warehouse and cold storage facility. 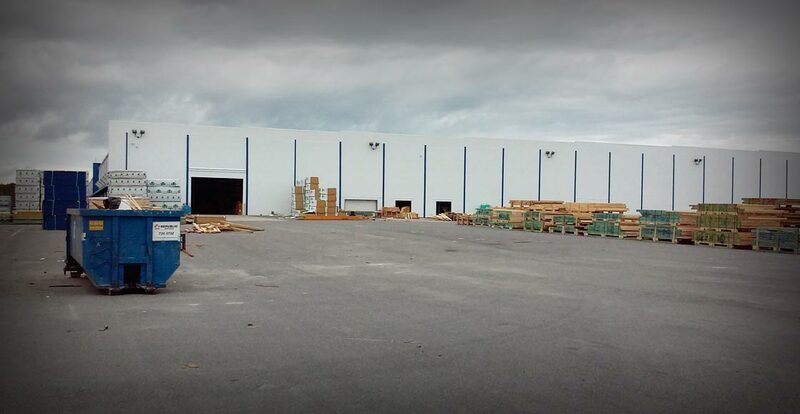 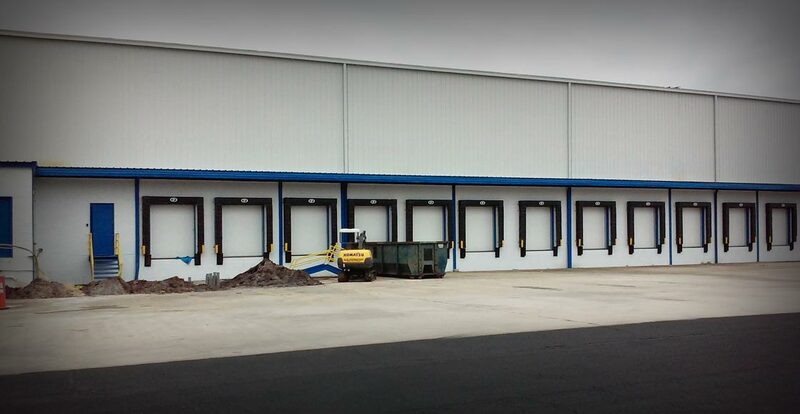 Built in 1988 and renovated in 1992 and 2016 this building boasts 30ft clear heights, 125,000sqft of freezer space and significant trailer parking. 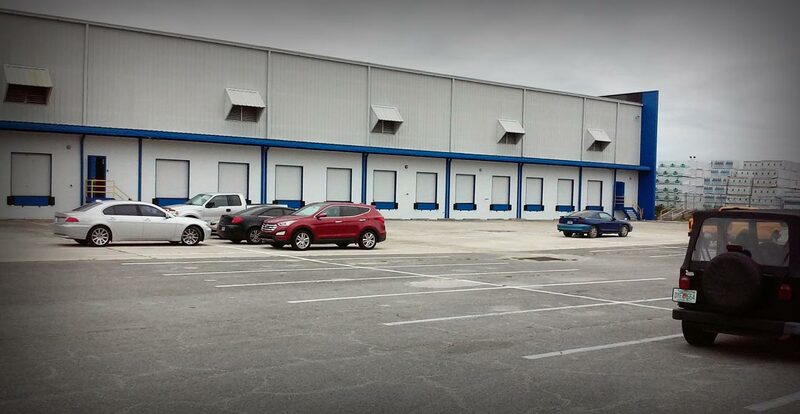 The property is located in Florida just south of Jacksonville off of Highway 17 in Green Cove Springs. 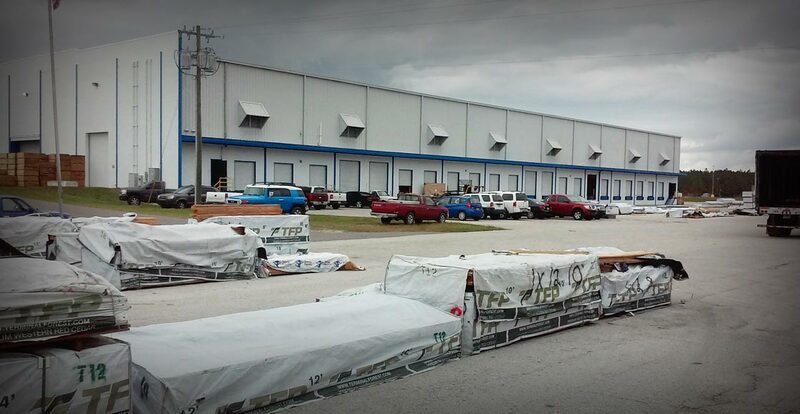 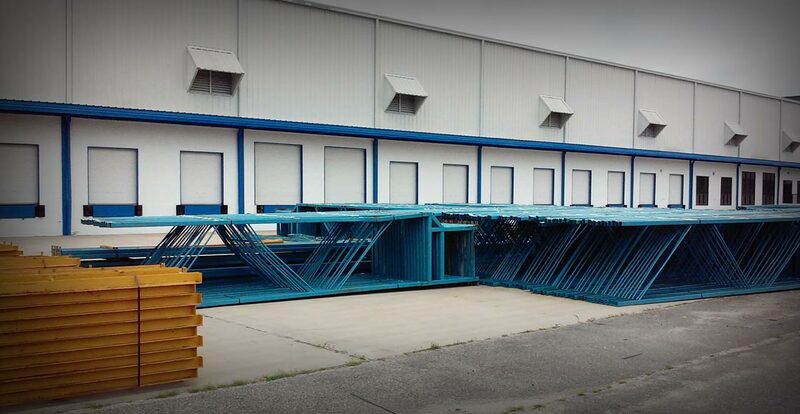 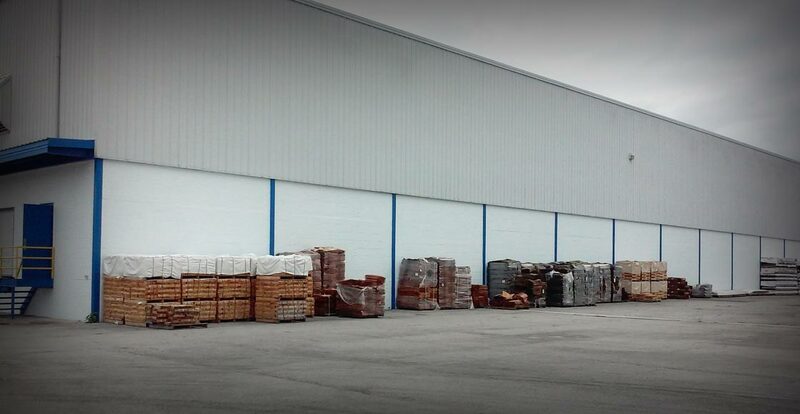 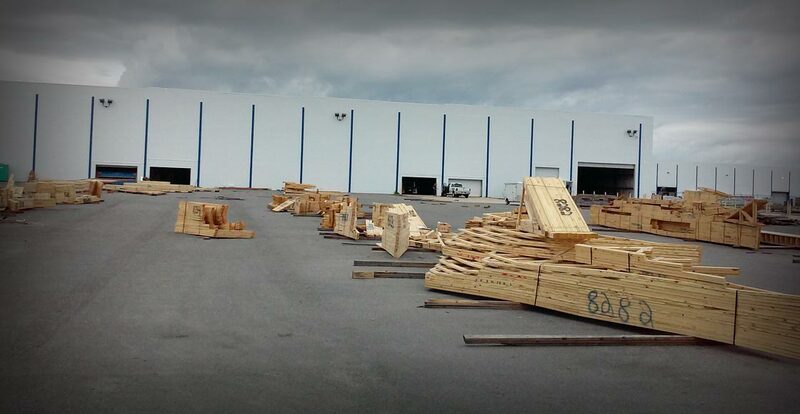 The building and site offers 41ft x 42ft bay sizes, significant trailer storage, rail service and over 128 docks making the facility ideal for distributors. 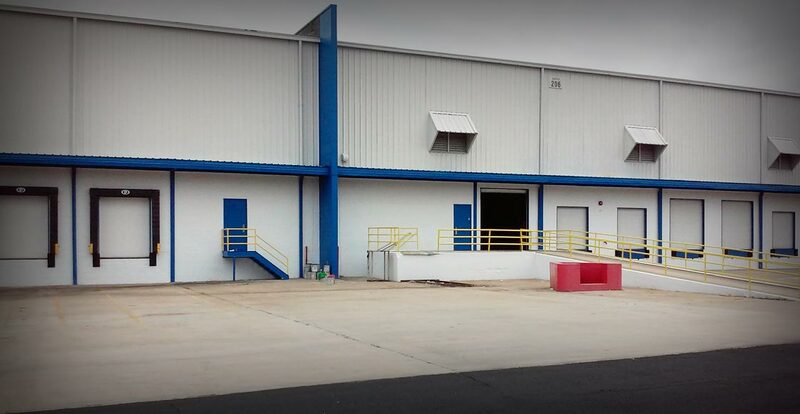 Since 2006, this asset has been a consistently strong performer within our portfolio and we looked forward to its continued growth through continued lease up activity.